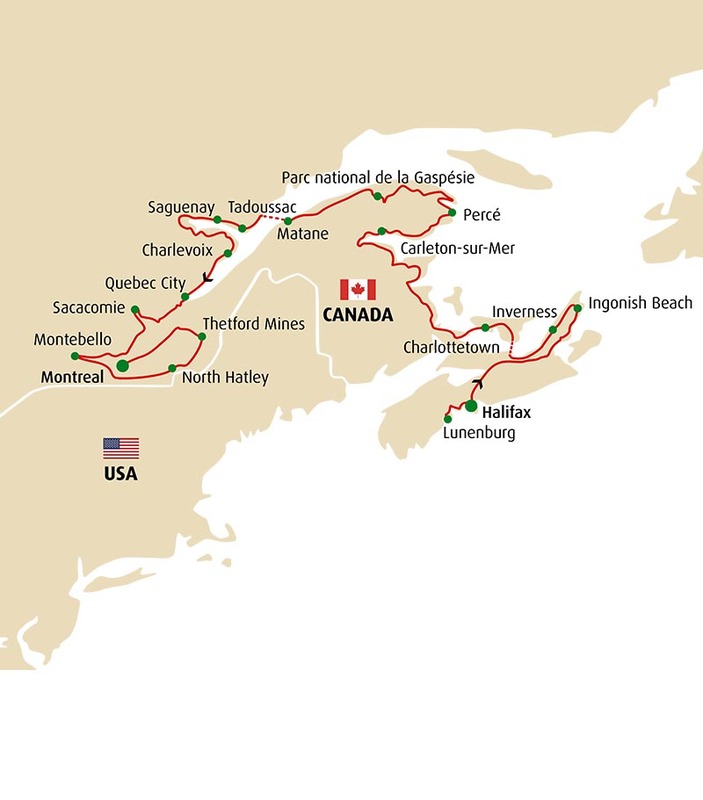 The adventure will start on the legendary Cabot trail in Nova Scotia, a winding road between sea and mountains taking you all the way to the beautiful beaches of Prince Edward Island and New Brunswick. 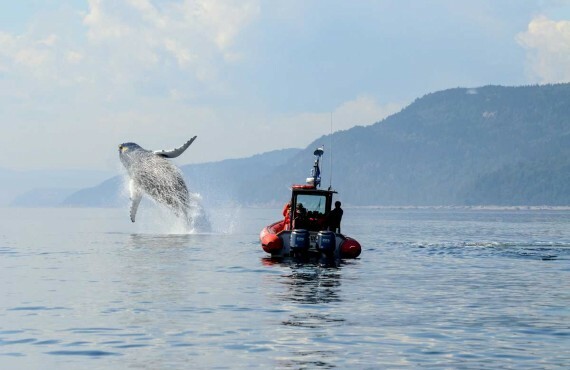 In the Gaspésie region, the locals will welcome you with open arms. 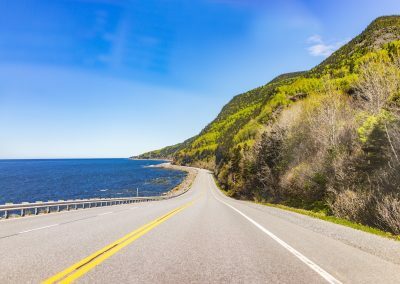 The village of Percé and its rock formation followed by a drive through the National park of Bonaventure Island will leave you with unforgettable memories. 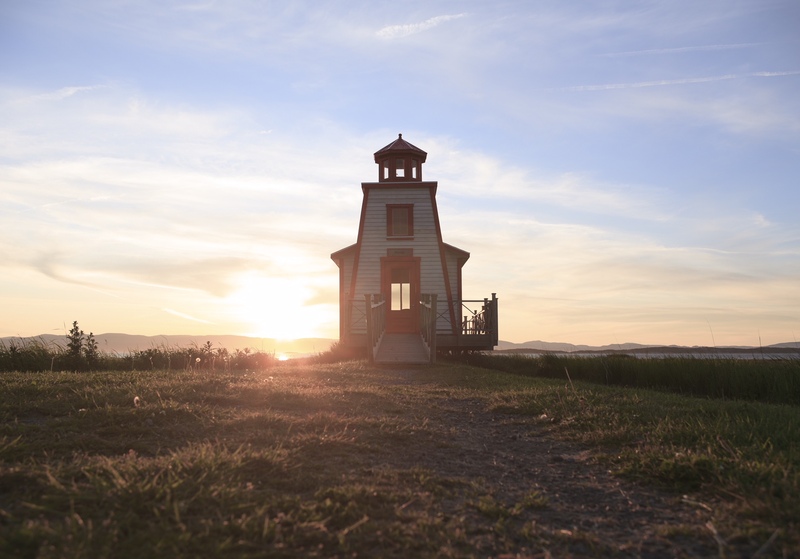 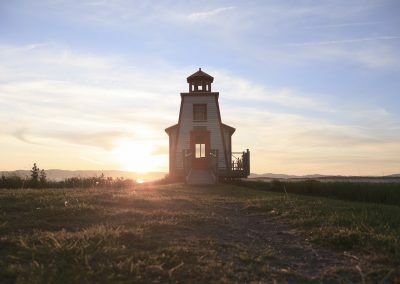 A stop in the cities of Lunenburg and Quebec will allow you to drive through the only 2 cities in North America that are Unesco World Heritage. In Tadoussac on the Saint Laurence River, we will safari in search of whales, one of the best place worldwide for whale watching. 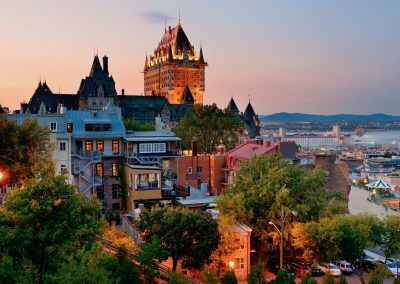 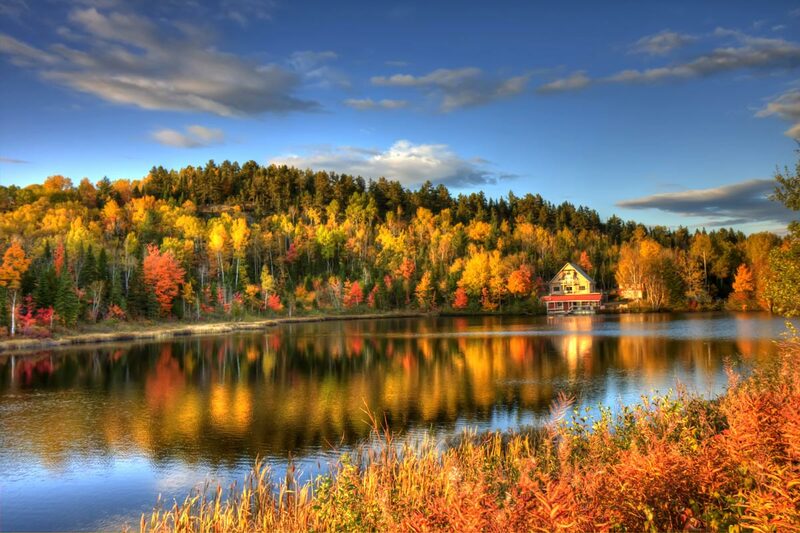 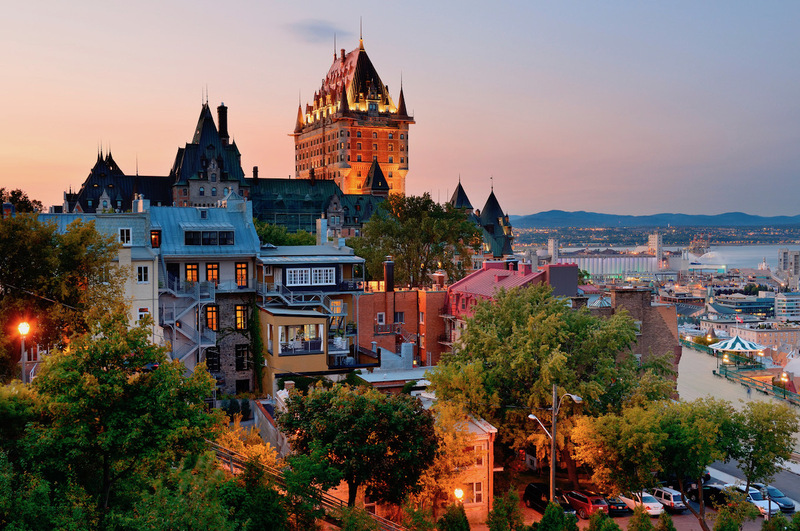 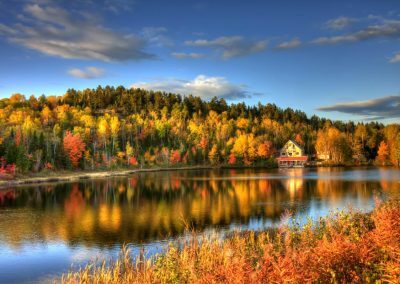 While driving through the National Park of the Laurentides, we will have a full day of discovery through lakes and rivers and a hydroplane flight to enjoy the show of colors that Eastern Canada has to offer, ending the trip in the wine region and return to Montreal.